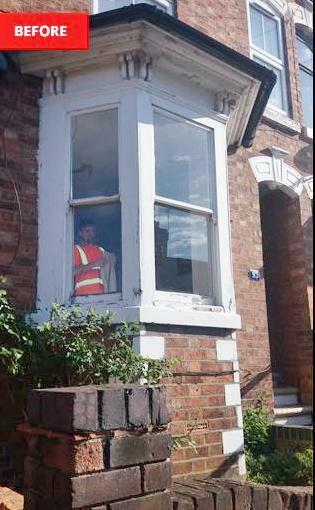 Double Glazing in Kettering, NN16 9QF. Covering Kettering, Wellingborough, Corby, Rushden, Market Harborough and most areas in Northamptonshire. 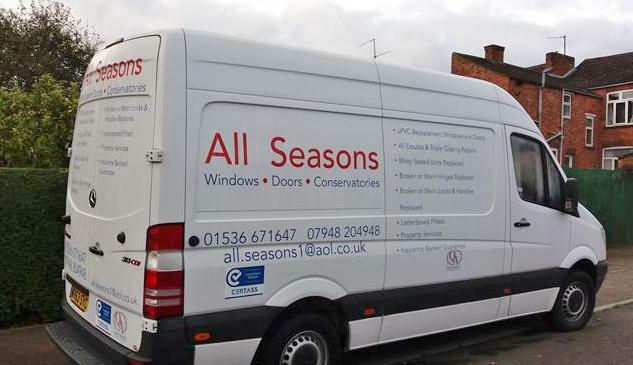 All Seasons Windows & Doors is a family business who have been in the window and door business since 1990, Whether the style of your home is traditional or contemporary we have the solution to suit your needs, budget and taste. Misty and Blown double glazed units, damaged hinges handles and locks. 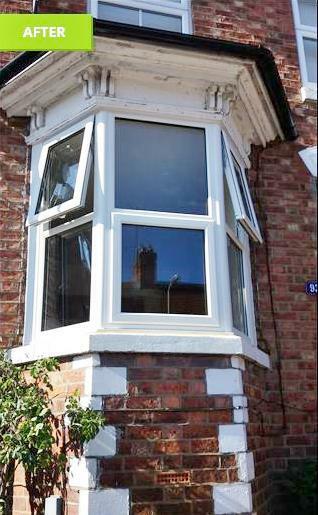 If you have misted up double glazed units we can replace these cheaply and efficiently without the need to change your frames, we also carry out repairs to windows and doors that are not closing correctly and change damaged locks and handles. 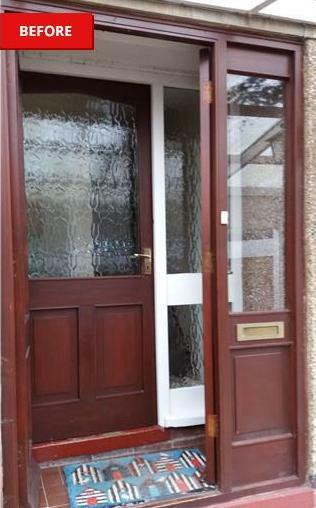 Draughty and outdated doors. 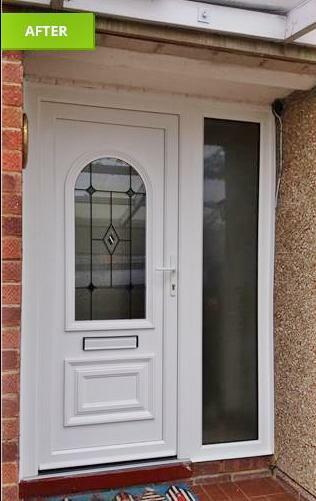 We can make these a thing of the past with one of our range of uPVC or premium composite front and back doors, all our doors can be designed to fit in with the look of your property. All our windows and doors come with a full insurance backed 10 year guarantee and our replacement double glazed sealed units a 5 year guarantee. We are Certass registered Member No 16-5504 and a member of the QA National Warranties Scheme giving our customers peace of mind when purchasing windows and doors. Thank you for taking the time to find out more about us and look forward to hearing from you. 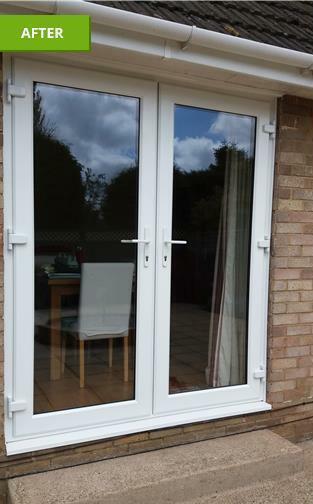 "We are so happy with our new French doors and windows supplied and fitted by John and Lee. John and Lee were friendly, courteous, hard working and very respectful. They did an awesome job . People passing by when the work was being done and even when it was completed commented on how lovely the doors and windows are and how clean the area was after all the work was completed. Their attention to detail is outstanding. 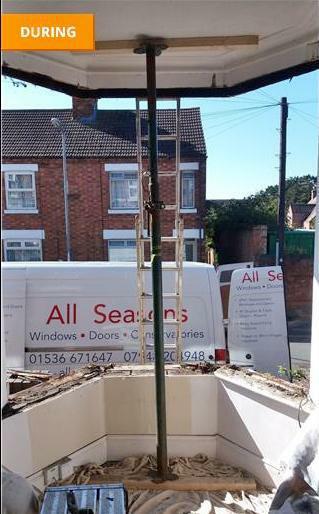 We definitely recommend All Seasons windows and doors. Very good value for money in products and services. Thank you John & Lee 100% satisfied customers." 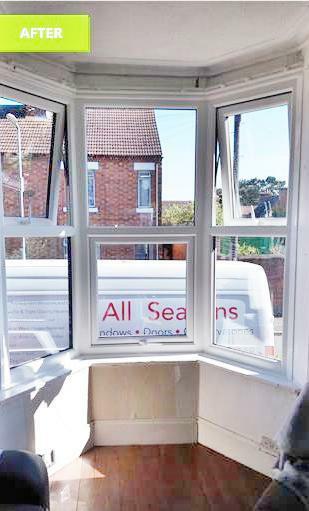 "I have used All Seasons before and I am very happy with their work, that is why I used them again to fit new windows and doors to the back, a very good job again!" 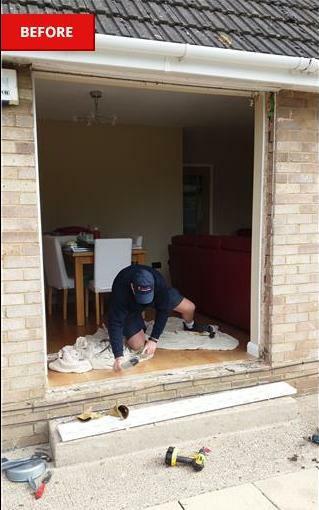 "Quickly and expertly fitted with no mess by Lee, who was extremely polite. The whole process was seamless from start to finish. Would recommend highly." 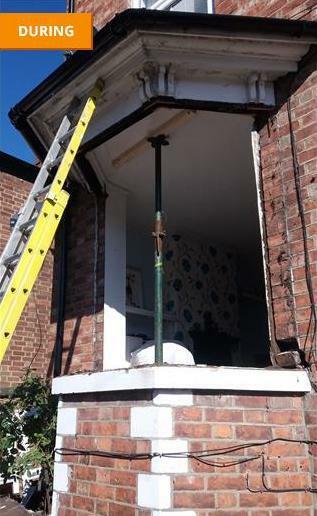 "Very pleased with the help, support and workmanship from All Seasons during our project."